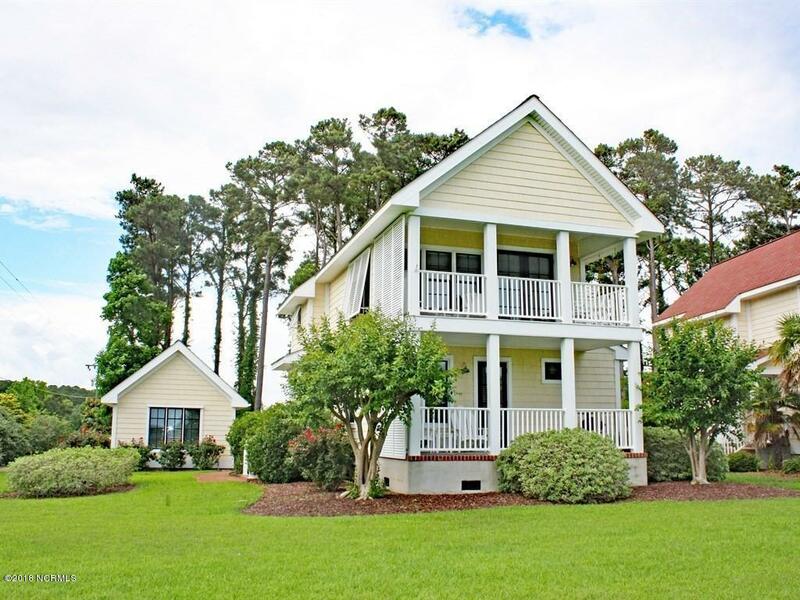 One of 5 cottages located in this lovely neighborhood, ''The Cottages at China Grove'', the Jasmine Cottage has a reversed floor plan with vaulted ceilings, exposed beams, distressed heart pine floors, and fabulous views of the majestic Neuse River. 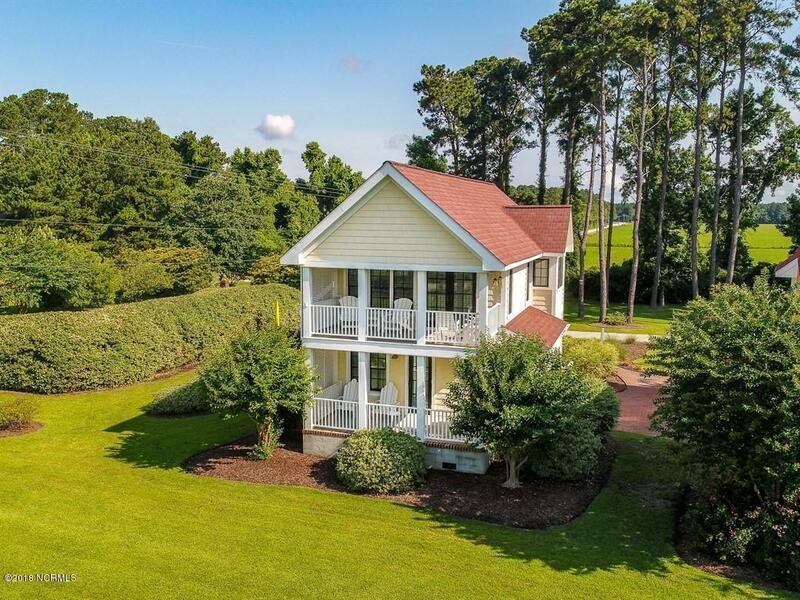 Located on the grounds overlooking the China Grove Plantation and the Neuse River at one of its widest points near the mouth of Dawson's Creek. Lovely setting with meadow-like courtyard and dramatic Plantation House in the foreground. 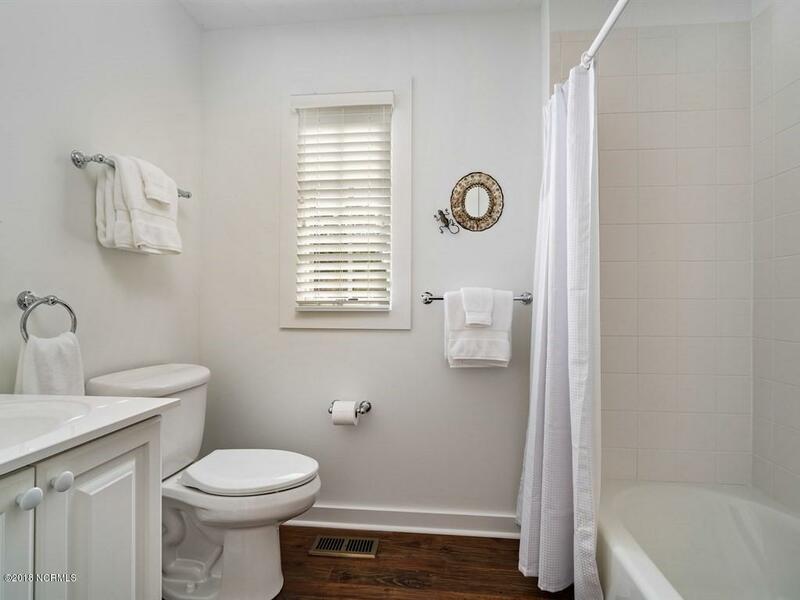 Features include Bahama storm shutters, interior blinds, gas log fireplace, two covered decks and outdoor shower. A 1-Bay detached garage converted to a bunk room w/wall unit for heating and cooling and full bath. Landscaping and brick paver walkways. 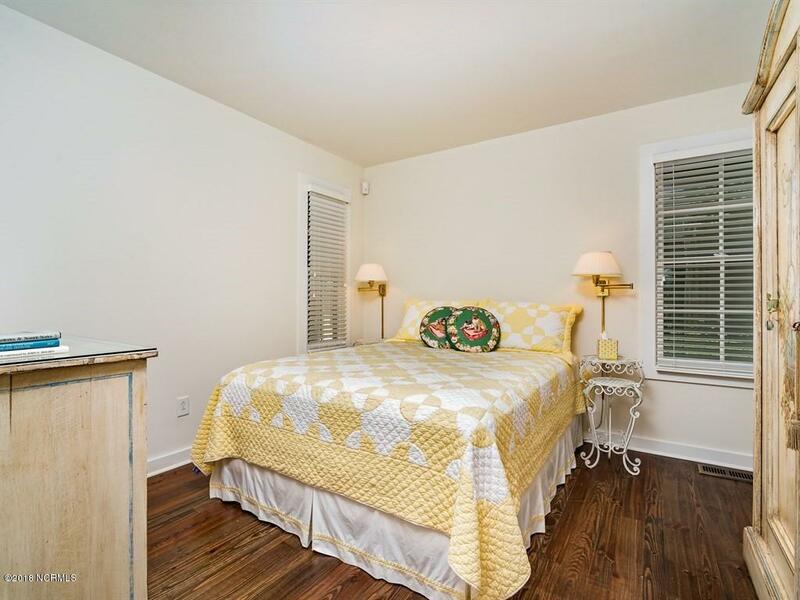 HOA amenities include pool, sandy beach, and pier.